Murray Lakes Chinese Restaurant are 2 minutes drive away. Austin Lakes Iga and Bottleshop, 2 minutes drive away. Ravenswood Hotel and the Thirsty Camel bottle shop is 3 minutes drive away . Coles Supermarket in Pinjarra only 6 kms away. We are a family run Restaurant / Cafe and Music Venue, located on the beautiful Murray River in Western Australia's south west region. We support original artists to share their music and stories. We feel very fortunate to be able to share with you this beautiful venue. 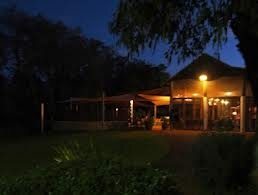 We have ample parking and we welcome all to our beautiful restaurant. Meals are cooked anytime after 11.00am We are a Fully Licenced Venue. Located in beautiful South Yunderup, Sandy Cove Tavern is the perfect place for a quiet drink, a night out with friends, or a superb meal with family. With a wide choice of drinks, meals and entertainment options, there is something to cater for everyone. 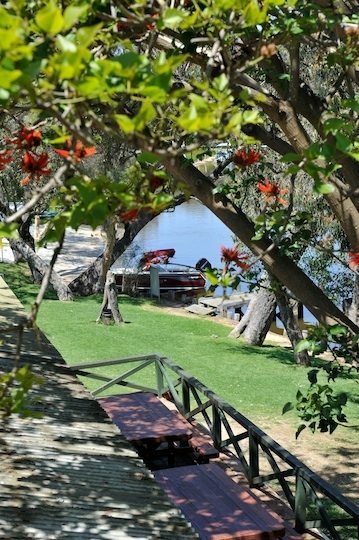 Located on the banks of the Murray River WA, the Ravenswood Hotel is renowned for its idyllic setting, live entertainment, great food and friendly atmosphere. Offering a truly unique experience for visitors anytime of year. 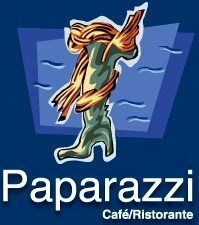 Welcome to Paparazzi Cafe/Ristorante.The Messineo family are your hosts and have been serving Mandurah and Western Australia some of the best authentic Italian cuisine since 2002. 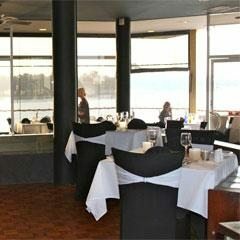 Red Manna Waterfront Restaurant is situated in arguably one of the best locations in Mandurah, on the water's edge on the eastern foreshore near the old bridge with views along Mandjar bay between the Peel Estuary and the Indian Ocean.